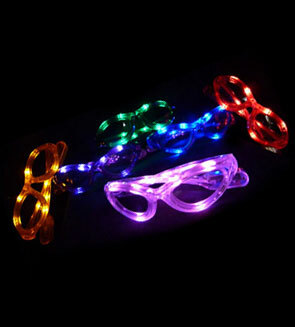 CoolGlow.net is the source for all your Glow, LED, Light Up, and Neon Party Supplies! 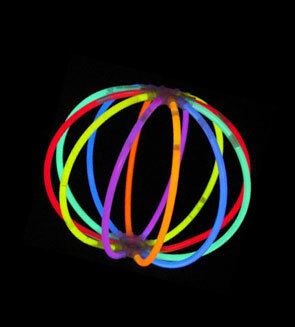 Click on over to Glowsource.com and browse our extensive catalogue of LED light up and glow in the dark party supplies or give us a call at our toll free number (inside the USA): 1-877-279-0632 today! Find the best GLOW in the dark products! Also visit Glowsource.com for neon and LED!